Today I get to take the day off and play: I'm heading to Seattle to see all the wonderful handmade goodness at Urban Craft Uprising. I'm sure more than a few things will find a way to follow me home. 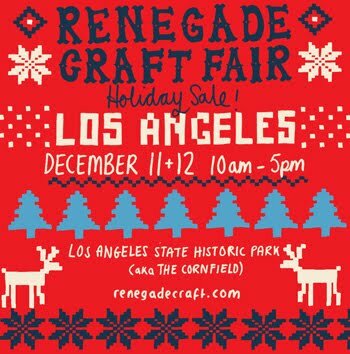 Then next week I fly down to L.A., where it's my turn to be behind the table. 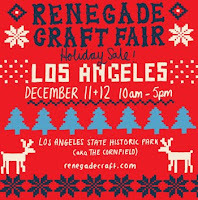 Kata Golda will be at L.A.'s Renegade Holiday Craft Fair (December 11-12), with lots of handmade felt goodness for sale. 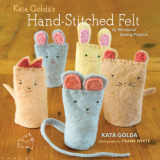 I'll also be signing copies of my craft book Kata Golda's Hand-stitched Felt. 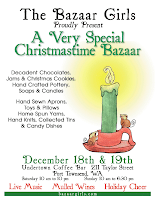 Look for me next to my pal OhMa Felt, maker of all that lovely hand-dyed wool felt I use in my work. 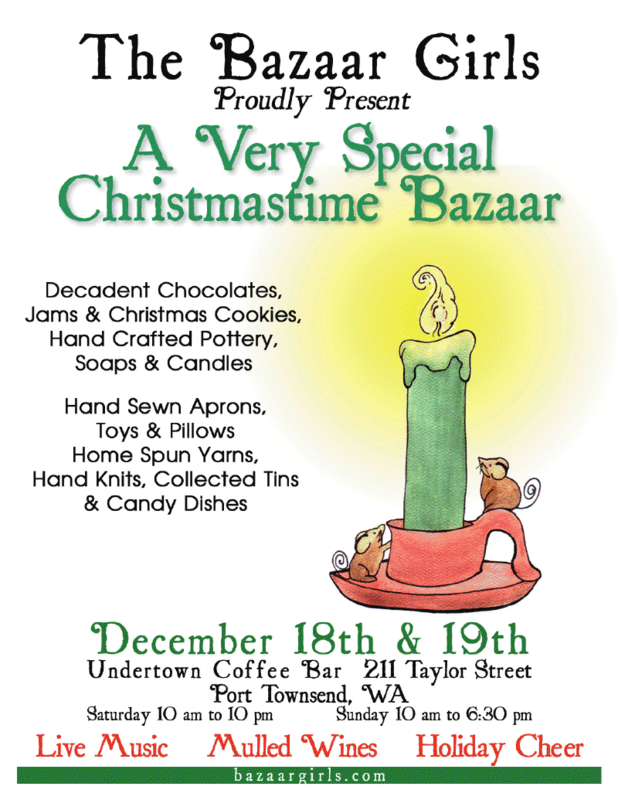 Following that, I return to Port Townsend just in time for the Bazaar Girls Holiday Craft Fair (December 18-19), where I'll be selling items from my holiday collection, including these new felt ornament DIY kits, currently available only on Etsy. Sat. : 10 a.m.– 10 p.m. // Sun. : 10 a.m. – 6 p.m. If you can't make it to those events, don't worry — there's still plenty of time to order from katagolda.com and receive your items by December 24, and if you order soon, I will still have time to do personalization on items that qualify. Deadlines are listed below, as well as on the Kata Golda Facebook page. 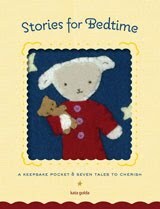 Via Ground Shipping: Order by 12/16/10 to receive items via UPS Ground by 12/24/10. 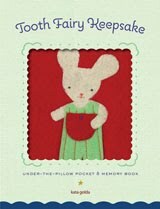 Via Expedited Shipping: Order by 12/20/10 to receive items via UPS Air by 12/24/10.